We would like to introduce B683 by Marc-Antoine Barrois. This is his first fragrance launched in 2016. 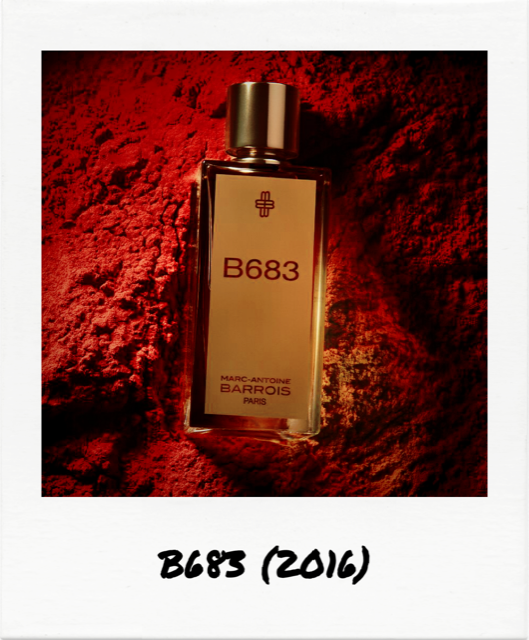 B683 has got a high reputation from our Gentleman and we gave you the sample kindly offered by Marc-Antoine himself. Marc-Antoine, 35, is a French couturier who specialized 'Gentleman's only' couture which also handles accessories and jewellery. 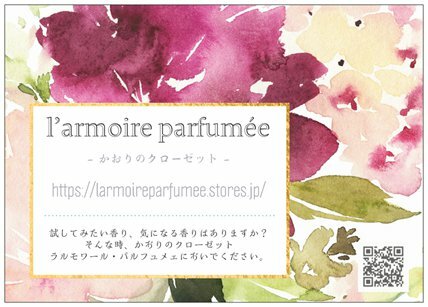 He basically prefers to sell his fragrance face-to-face to customers, therefore there is no sale on the official website, but recently sales routes in Europe and the United States centering on New York have been remarkable, steady sales such as luxury department stores, Burgdorf Goodman, Twisted Lily the haute parfumerie (They ship to Japan) etc. I think you might remeber my review of B683 at LPT blog last Autumn, and the nose behind B 683 is Quentin Bisch from Givaudan who also composed Ambre Imperial by Van Cleef & Arpels which we are going to introduce at the upcoming AGTP published in early December. 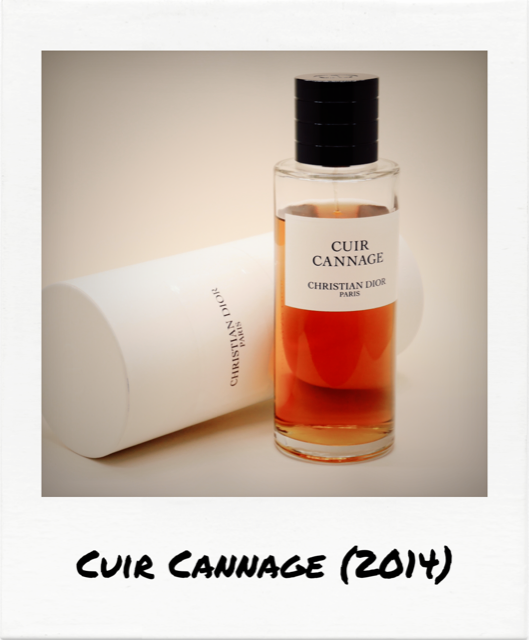 Quentin is a talented young perfumer I must say and you will find his name more and more in the nearest future. Coincidently Marc-Antoine and Quentin are the same age and they got along very much when they began B683 project together. The name 'B683' is derived from an asteroid B612 appeared at 'Le Petit Prince' by Antoine de Saint-Exupéry which Marc-Antoine loves. 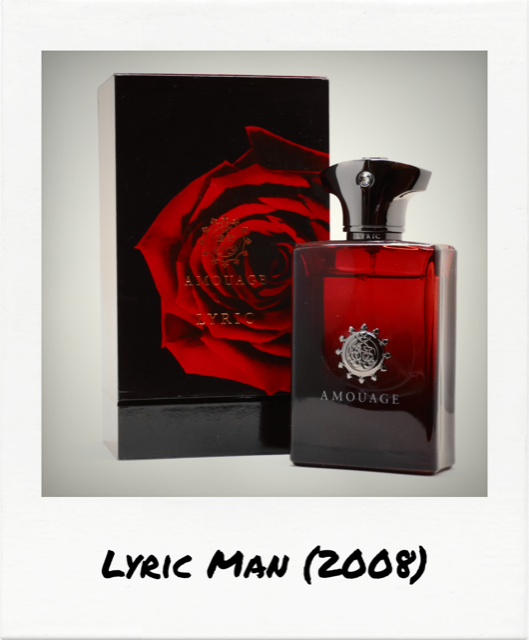 Then he named his first fragrance B683 as he was born in June 1983. Marc-Antoine described B683 as 'my imaginary asteroid'. Please have a look at this picture (the one Marc-Antoine and Quentin appear). You love it, don't you ? I can hear thier voice like 'Done !' 'Oh, Great !' Actually Marc-Antoine said he is absolutely satisfied with his first fragrance. 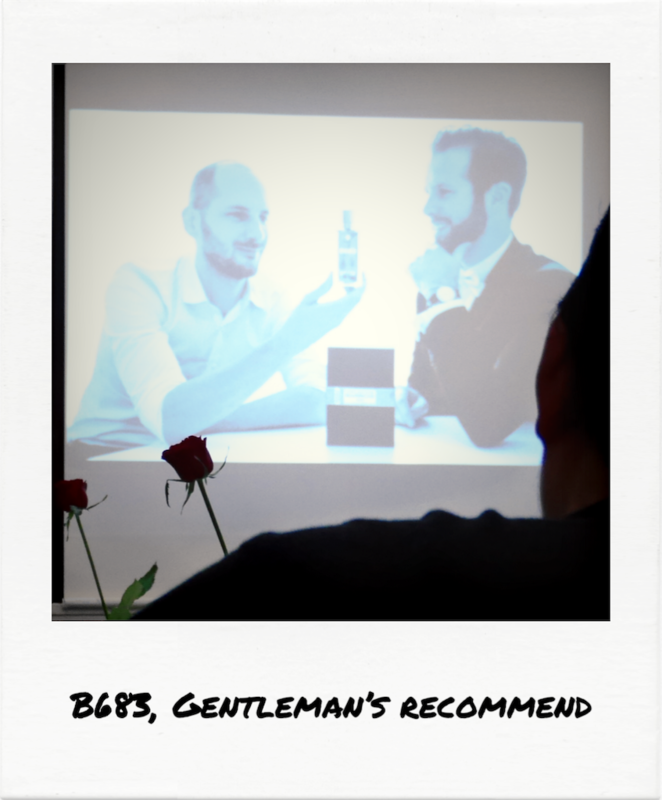 Our Gentleman also gave his two thumbs-up to B683 at his review last year - elegant and sophisticated smoky woody leather that never be assertive, and when going to the drydown, sweetness of musk and labdanum remains on the skin very comfortably. 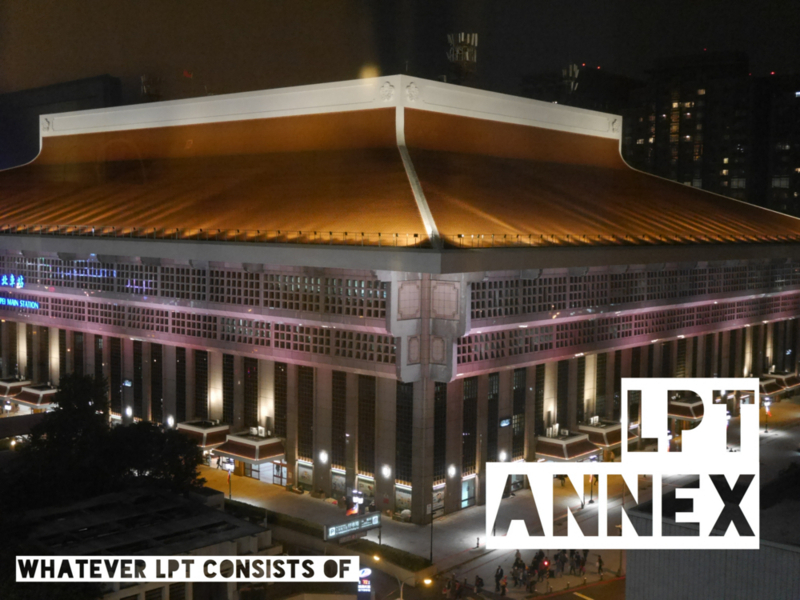 Meanwhile, LPT hosted our fan meeting 'Meet LPT' in Osaka and Tokyo this Autumn. I handed out a B683 samples for participants and asked them to review it later. As promised B683 got very positive feedbacks both from ladies and gentlemen - one lady said "I would be melting If I could smell such an irresistible scent this from my beloved partner or his clothes while he's not there". I am sure Marc-Antoine must be happy when he knows that ! day 3) I apply sandalwood boldy lotion no my skin prior to B683... It is a 'hidden trick' that mascurine fragrance transforms a scent of woman. It turns soft & sweet nicely, feeling so good. It mellowily became a scent of women. Since the nose has got used to the scent, I choose a new part where I can smell it more directly. I could feel the beautiful aroma of amber firmly. I think I need to catch the scent a bit objectively, so I sniff B683 from a scented blotter. After all I felt the beautiful amber again. B683 reminds me of Cabochard by Gres, Paloma Picasso by Paloma Picasso, Santal Royal by Guerlain, then Chrome by Azzaro (original version). This report is amazing I must say. Such a comprehensive review has never been done with LPT. Five days in-depth report ! The most sensational line is definitely day 3, "a hidden trick to transform a mascurine fragrance to a scent of woman", isn't it ?! This was from a female reader who participated in Meet LPT in Osaka, and I talked about this report to guests in Tokyo. Everybody was incredibly curious to know what was on earth the 'sandalwood body lotion' ! You are dying to know that, aren't you ?? She specially told me what it was ! Yes Yes, it is Molton Brown Coco & Sandalwood Body Lotion, you can get the 300ml bottle in Japan. So, Ladies, now you don't have to feel disappointed anymore if you got some men's fragrance which might be a bit hard to wear, it will all be yours with this Sandalwood body lotion ! Well, please give a great applause to the reader who gave us the great report and Monsieur Marc-Antoine Barrois who generously offer us the samples !